The wait is almost over. 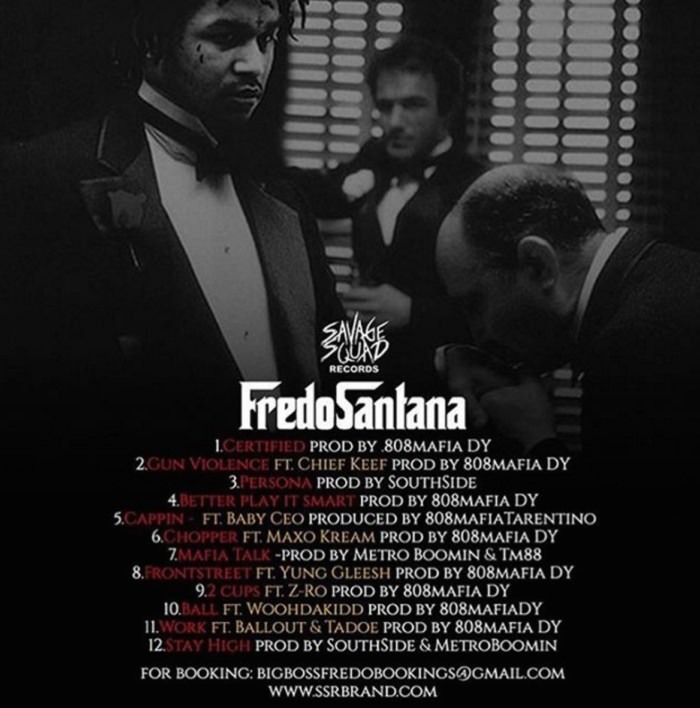 Chicago native, Fredo Santana, is preparing to release his new project, “Fredo Mafia”. 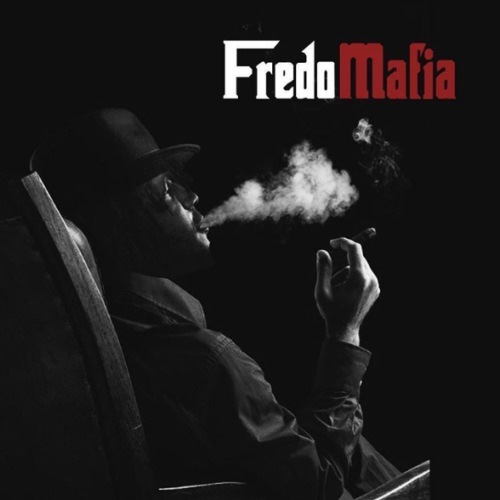 As the anticipation for this project grows, Fredo promises his fan’s that he will not disappoint. The project will feature Chief Keef, Z-Ro, MaxoKream, & more.